AFTER a series of bizarre results ruined NBA multis around the world on Thursday, we’re back to attack a huge suite of games on Saturday. After a Thanksgiving break, an incredible 28 out of the league’s 30 teams will take to the court, providing punters with a bevy of betting options. 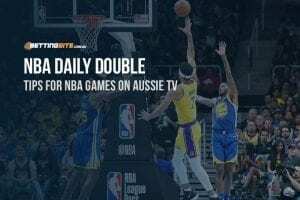 Of the 14 matches, the standouts include the Timberwolves visiting Brooklyn, Memphis on the road against the Clippers and Golden State hosting the Trailblazers. Australian Rookie of the Year Ben Simmons will be included this week when his 76ers face the Cavaliers at home. For the Saturday’s exciting fixture of basketball actions, this is the multi that has been crafted for success. After miraculously beating the Spurs with the last shot of the game on Thursday, the Memphis Grizzlies certified their previously unlikely playoff contention. Despite the hot form, we think the Grizzlies will get a reality check against the Clippers at the Staples Center. The Houston Rockets and the Detroit Pistons played as recently as two days ago, with the Rockets scraping over the line by just two points. Although the re-match is now on Detroit’s home court, it won’t make a difference. The New Orleans Pelicans are in decent form after their last two matches. Beating the Spurs by 14-points, while only narrowly losing to the 76ers by a mere point. This Saturday against the Knicks will be a great opportunity for Anthony Davis to bully the young and hopeless Knicks. 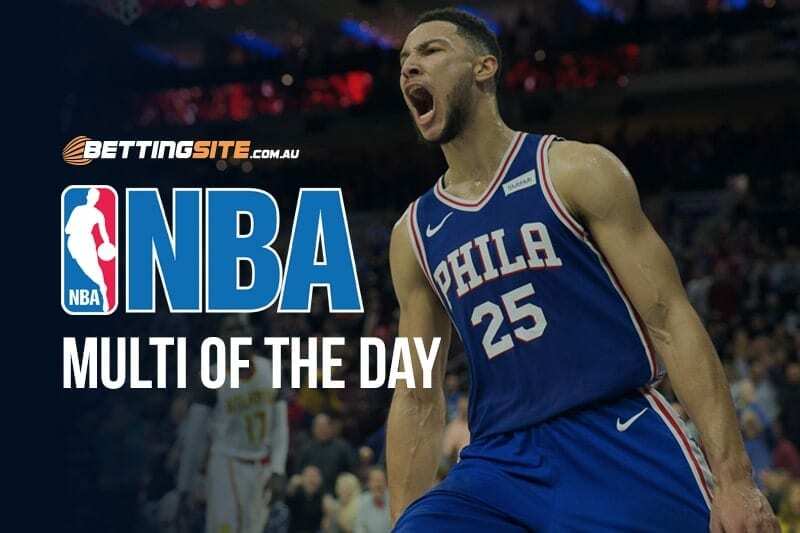 Because Ben Simmons is such a dominant force as a guard, the 76ers have been included in Saturday’s multi, despite the $1.06 odds. Joel Embiid and Simmons are the future of basketball and should be acknowledged for their talent. Toronto has the most wins across the league and deservingly so. Kyle Lowry had an impressive triple double performance on Thursday with 21-points, 12-rebounds and a massive 17-assists. With All-Star Kawhi Leonard back from a rest, the Raptors should have no troubles continuing their roll over the inconsistent Wizards. The Thunder were able to dissect the Warriors with the help of an impressive performance by Dennis Schroder, who put up 32-points, shooting 5/6 from the three point line. The only obstacle in their path against Charlotte will be Kemba Walker, who has been a scoring juggernaut in recent weeks.